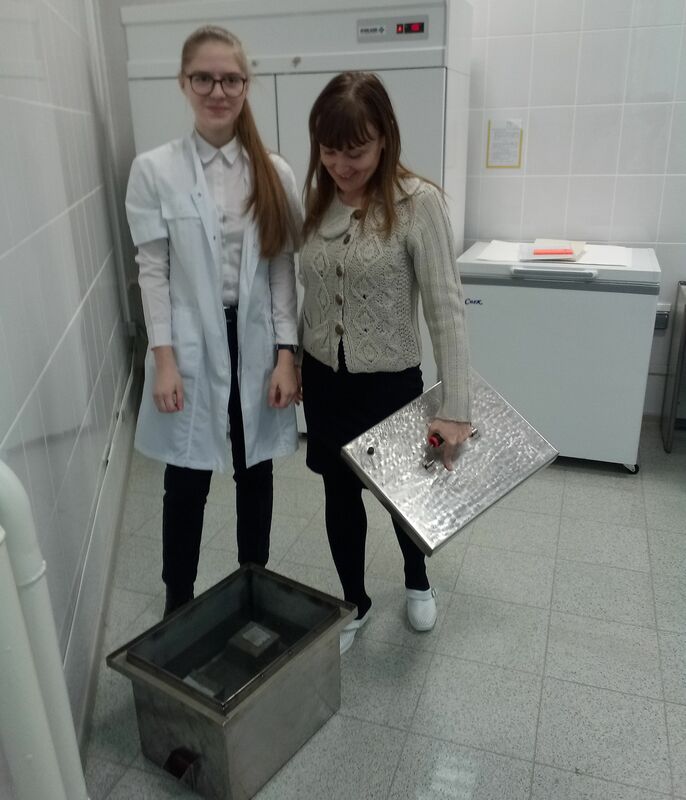 Students have a unique opportunity using modern equipment of laboratory center to conduct tests and prepare practically important projects. Researches are done under the guidance of center specialists. Among the largest conferences where ONHP-supported, State Funded Educational Institution Lyceum No.25 students presented their scientific works was International Scientific and Technical System-Engineering Contest-Accelerator of child and youth initiatives “NTC-SkART”, organized with ONHP assistance. We would like to highlight that Professional Engineering Personnel Training Program “School-University-Company” has been implementing in ONHP for more than 15 years, the participants of which are educational institutions of the region. The Training Program enables students to study more thoroughly engineering science on company bases. As demonstrated by the analysis, 55% of the students - participants of professional oriented program are enrolled to ONHP basic faculties, which made 30 Omsk Region graduates in 2018.